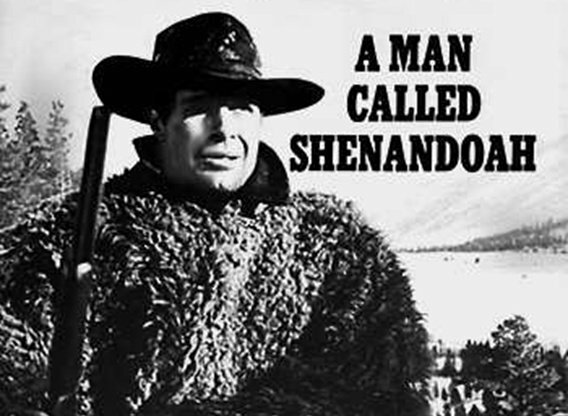 An exceptional 25-minute long TV Western, A Man Called Shenandoah was a sophisticated adult-skewing Western. Featuring tight scripts full of dramatic twists, the show consistently chose cerebral plotlines over simple action. 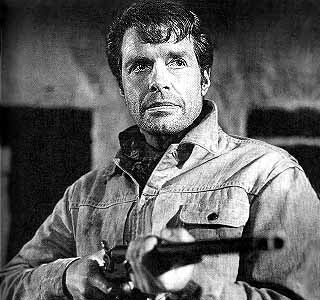 Robert Horton plays a gunfighter shot by an old nemesis (Richard Devon) and left for dead, half-naked, on the trail. Thinking there might be a reward, the two saddle bums who discover him drag him to the nearest small town. There, the would-be Samaritans are disappointed when no one knows who he is, nor is his face on any wanted posters. He is nursed back to health, but when he recovers consciousness, he too has no memory of his name, his past, or who shot him. 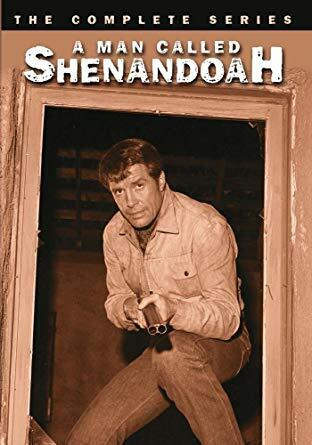 Diagnosed with amnesia by the town doctor, he takes the name Shenandoah before being forced into a gunfight and killing the one man who might have told him who he is. 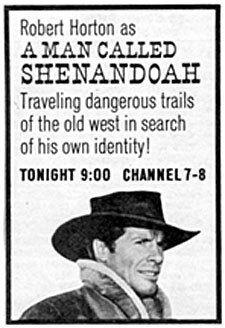 With trouble brewing, Shenandoah leaves the town to roam the West in search of clues to his identity. Along the way, he learns he was a Union officer during the Civil War, and might have been married. In the final episode, Shenandoah has to settle for being told, "It's not always important who you are, but it's always important what you are." 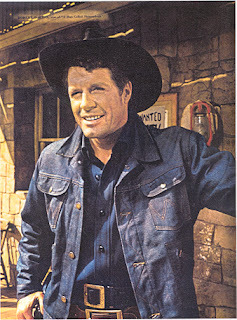 Robert Horton previously co-starred on Wagon Train with Ward Bond from 1957 to 1962. When Wagon Train ended, Horton didn’t want to do another Western and initially turned down A Man Called Shenandoah. After a stint in New York doing theater, Horton bumped into the show’s creator E. Jack Neuman, who had previously written scripts for Horton. At Neuman’s urging, Horton reconsidered and signed on. 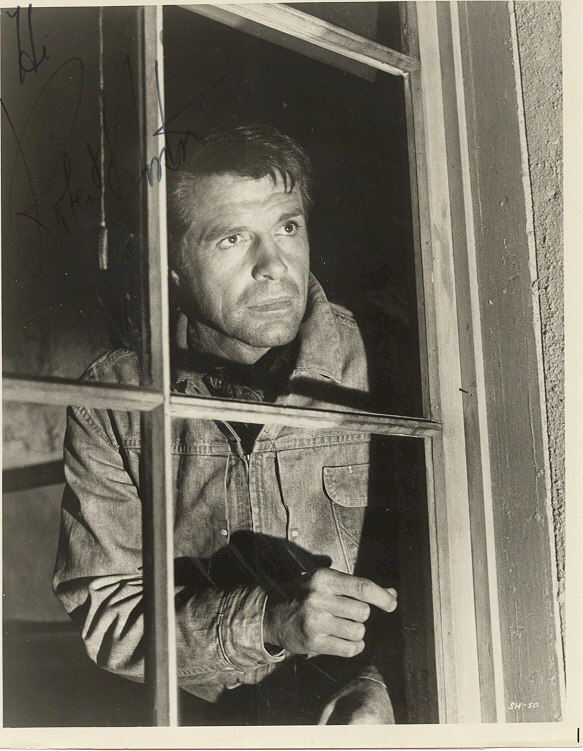 E. Jack Neuman had been involved with many Western TV shows before creating A Man Called Shenandoah. Neuman’s co-producer was William M. Fennelly, who had produced an earlier excellent Western with the same high standards and attention to detail—Trackdown, starring Robert Culp. Unfortunately, viewers used to traditional shoot-em-up Westerns didn’t know what to make of Shenandoah, quickly developing their own version of amnesia and forgetting to watch. The show was cancelled after two seasons, but I’ve recently watched it on DVD, and found it fascinating. 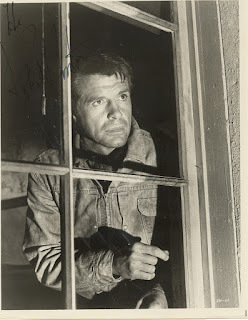 Amnesia was a traditional TV trope in the ‘60s and ‘70s, my favorite example being Coronet Blue starring Frank Converse. 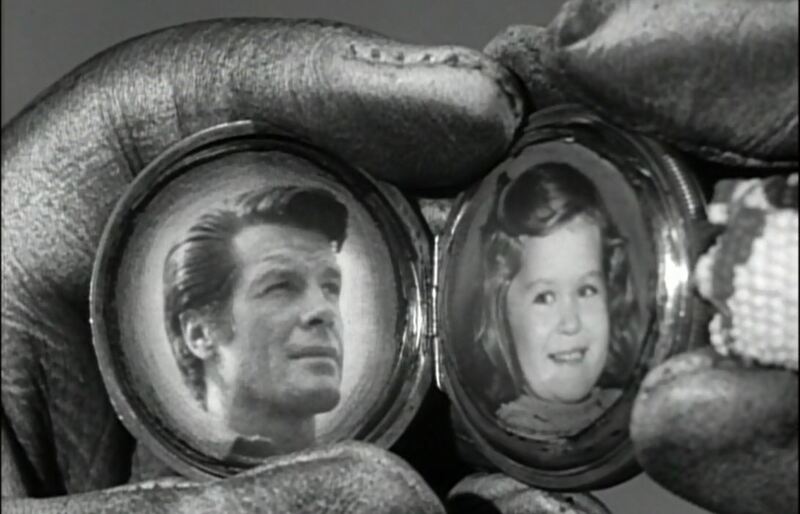 This cliché didn’t matter when it came to Shenandoah as the episodes are so sharply written, directed, and acted. They have an edge, a silent stiletto of social commentary transcending their era. The stories are as relevant today as when they were filmed. The early episodes of Gunsmoke have much the same impact, as did other early Westerns, but eventually societal censors began to soften the edges of the shows so as not to offend advertisers. The result was generic Pablum for the masses who didn’t want to think about hard problems. 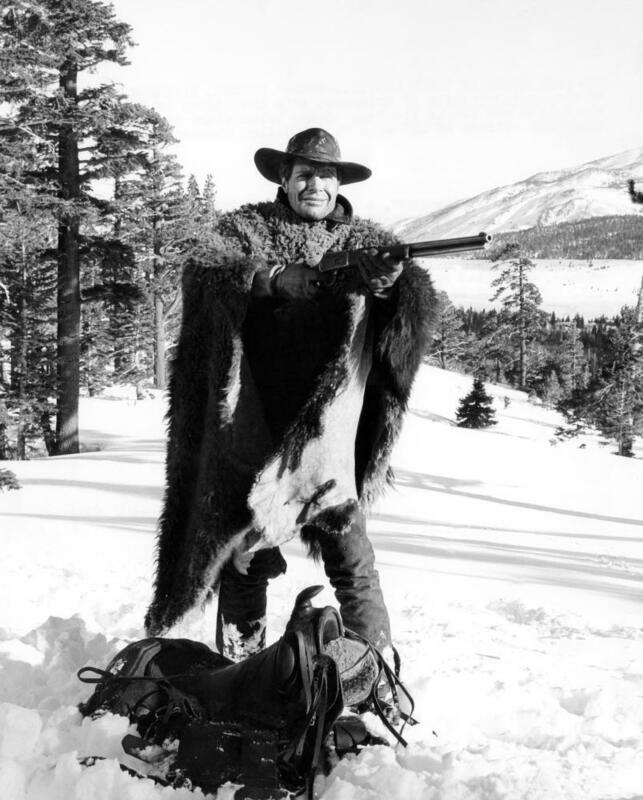 The TV Western, like the West itself, would have been much better left wild. On Wagon Train, Horton’s character rode a big, beautiful blanket appaloosa. After several episodes of A Man Called Shenandoah, the same horse became his mount again for the rest of the show’s run. For the show’s theme song, Horton, who had a strong background in musical theatre, re-worked the lyrics to the traditional American folk tune Oh Shenandoah. 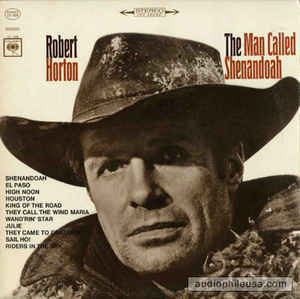 In 1967, Columbia Records released an album by Horton of Western standards, including his reworking of Oh, Shenandoah. The other songs on the album included High Noon, Riders In The Sky, King Of The Road, Wand'rin' Star, They Came To Cordura, They Call The Wind Maria, Houston, and El Paso.